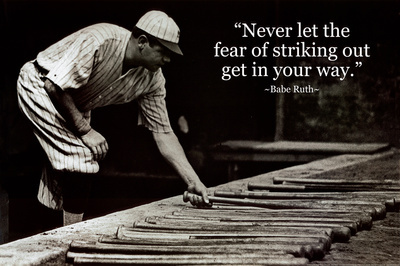 Babe Ruth (“The Bambino,” “The Sultan of Swat”) is considered the best baseball player in history. 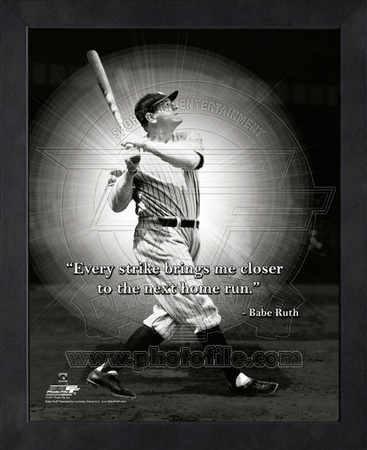 He helped the Yankees win seven American League (AL) championships, four World Series championships and established many MLB batting and pitching records, all of which earned him the reputation as a great sports hero in American culture. Slugging 714 home runs, 2,213 RBIs, 2,062 balls and achieving 0.690 hitting average. 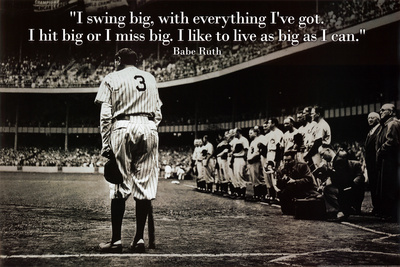 One of the first five inductees into the National Baseball Hall of Fame. 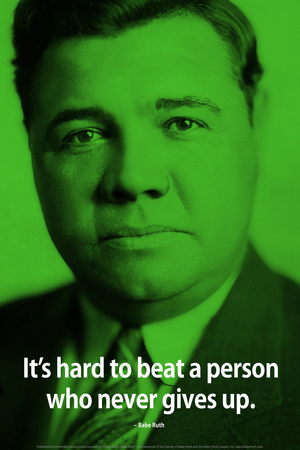 7x World Series Champion between 1915 and 1932. 12× AL home run leader and 6× AL RBI leader. 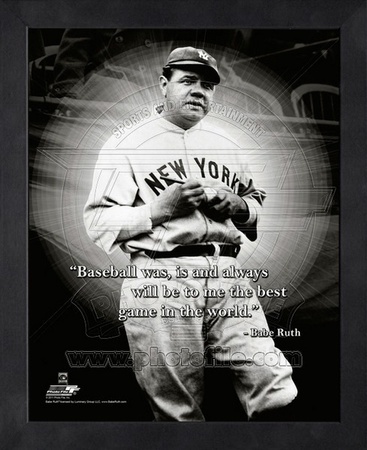 You can find these Babe Ruth posters and more in our gallery dedicated to the famous baseball player. S.F. 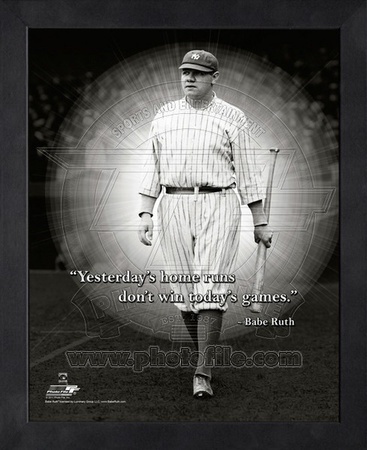 Giants – 2014 World Series Champions!